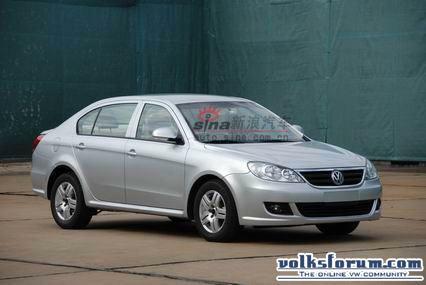 This is Shanghai Volkswagen's 1st ground up designed passenger car and while it may not win the Most Beautiful car anytime soon. The car will hopefully assist in Volkswagen Group China's Olympic Program in gainning 1 Million sales in one full year (thats divided up by 5, FAW VW, Shanghai VW, FAW Audi, Shanghai Skoda and VW Import). The Lavida meaning Life in Spanish is based on Mk4 componentry and as such base engine will be the evergreen 1.6L producing 77kW / 102hp. More technologically advanced engines are still in development such as the 2.0 FSI and the 1.8 TSI. Pricing will start from $14,400 US or $9.200 Euros. Last edited by phaeton : 14-04-2008 at 10:44. It didn't look too bad, but then again, it's didnt strike me as a typical VW design either. If you have a 5 cylinder, you don't need a stereo. And what I'm wondering about, how could somebody design that "line" between the rearbumper and sidefender? Last edited by RubenD : 15-04-2010 at 00:29. 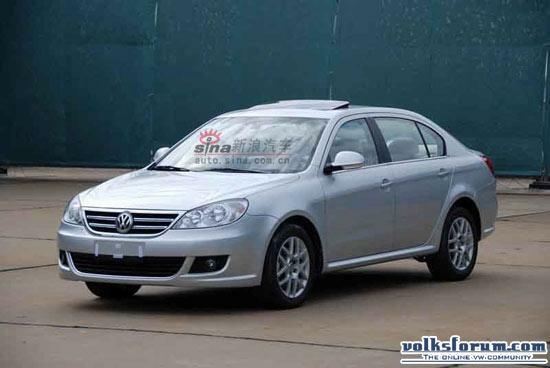 This will be launched in April @ Auto China 2008 in Beijing. it's april.... when does the show start? very diff from the the original p-shops.. i like it.. 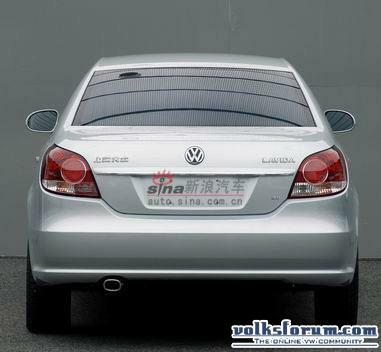 I don't mind it I like it with just the VW badge in the middle without the chrome lines linking the surrounding grill. looking at that insane price I think I would buy one, lower it and get more looks on a meeting than a good looking mk1 GTI or something. for that money you can only buy something like a Fiat Panda or such. guess there will be a 2.0 TDI? Last edited by joostvw : 20-04-2010 at 23:27.
what fred said,i also think the rearlights are impreza one's.